MEET THE TWELVE: Get your pitch decks ready. 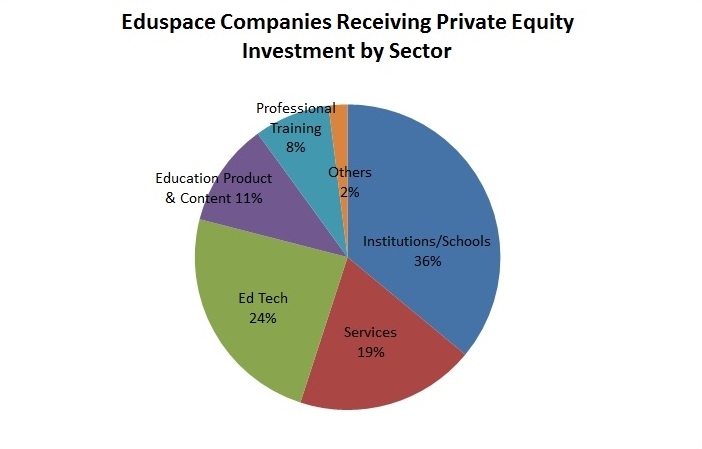 Since March, Michael Leventhal, vice chancellor for global affairs at SUNY, and economics researcher Ina Tang identified 266 U.S. private equity firms that have invested in over 500 education-related companies. Of the 266, they've compiled a list of the "The Twelve" that deal exclusively in education, along with some of their investment criteria and geographic focus. For the ramen-profitable startups on the fundraising trail, Leventhal and Tang's blog could be a blessing; for VCs' inboxes, maybe not so much.